Fort Walton Beach Community Chorus – Come Sing With Us! 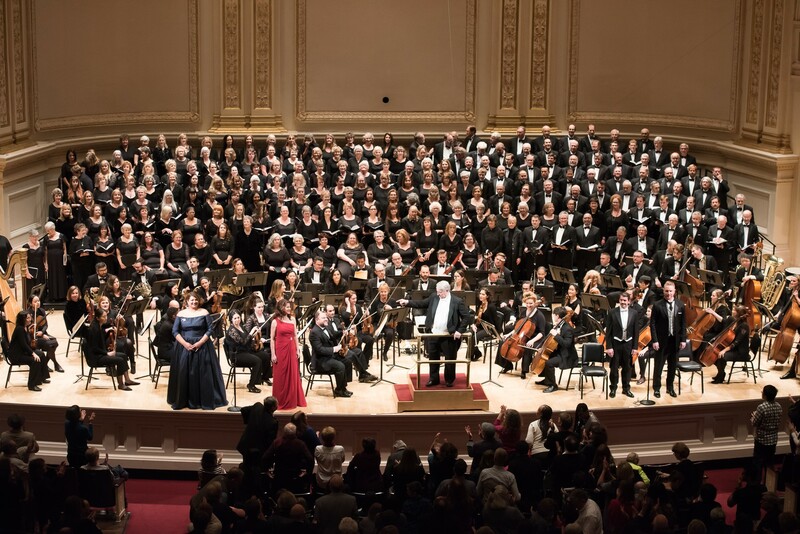 The Chorus Was Honored to Perform Handel's Messiah at Carnegie Hall! 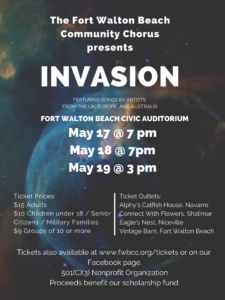 The Fort Walton Beach Community Chorus (FWBCC) has a rich and diverse history of over 40 years of musical productions, supporting the community, and celebrating life through song! We are an adult, non-auditioned chorus comprised of volunteer singers from Fort Walton Beach and many surrounding communities – Destin, Navarre, Niceville, Mary Esther and many other cities along the Emerald Coast of Florida. We welcome singers, musicians, and anyone with a love of music to join us! The chorus produces two community performances per year, ranging in style from Broadway musicals to Patriotic pieces, from folk music to contemporary works. We also partner with other local arts and service organizations to enrich our audiences’ experience, and for outreach in giving back to the community. We invite you to learn more about the FWBCC, and join us in making beautiful music together!